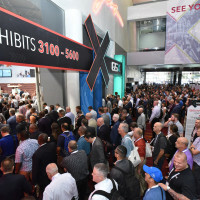 Security Solutions, Multiplied on the GSX trade show floor. 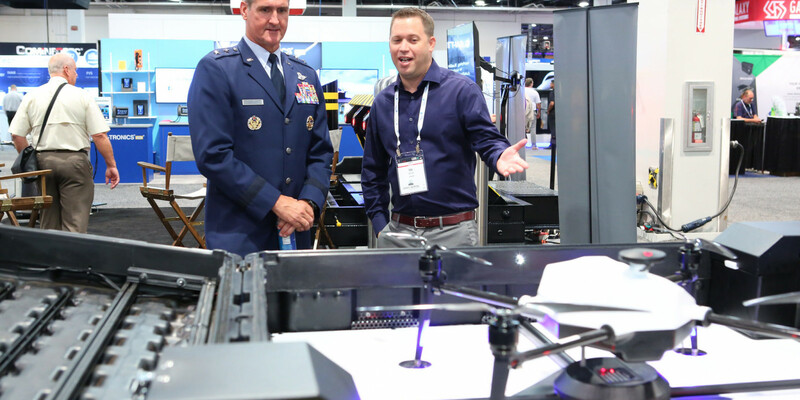 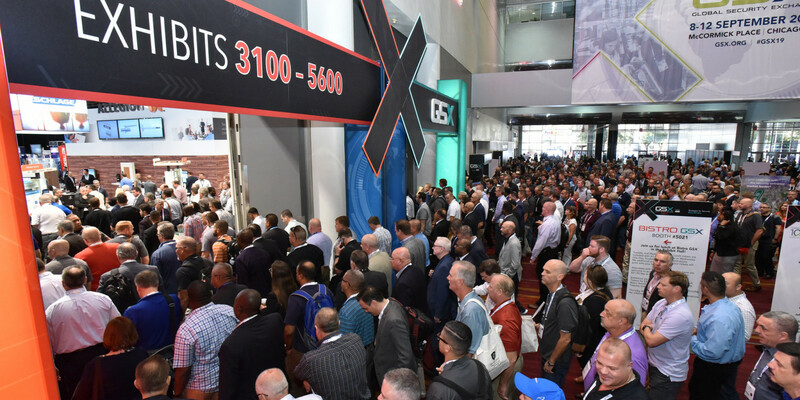 GSX is designed to showcase the full spectrum of security solutions, allowing attendees to explore, compare, and invest in the best for their specific needs—from operational to cybersecurity. 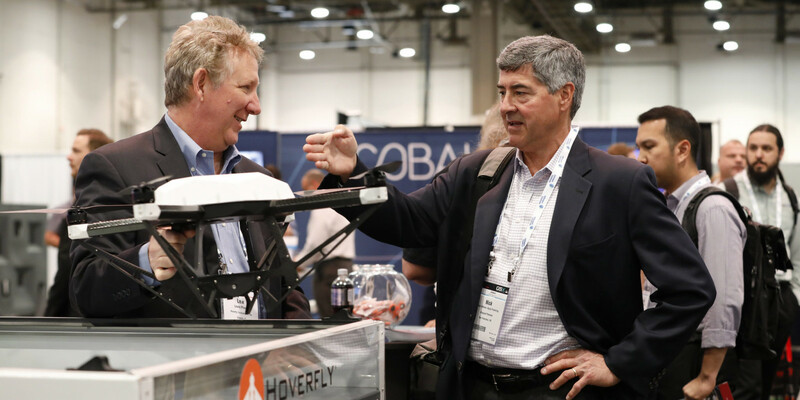 It’s a valuable opportunity to demo products, talk to experts about technologies, and get questions answered about implementation. 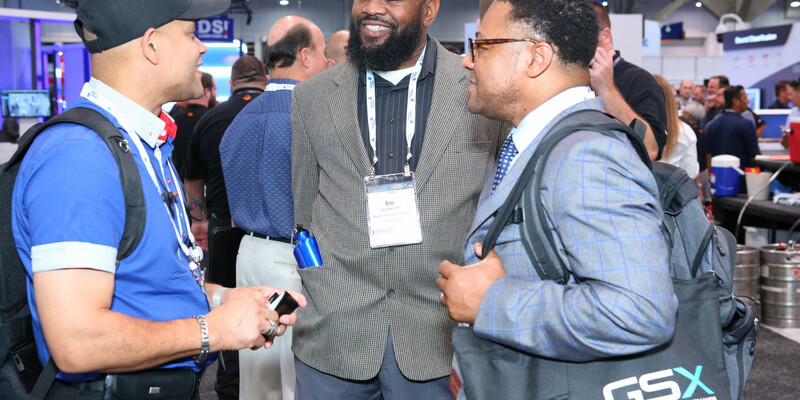 It’s also a dedicated time to assess all needs, interact with channel partners, and develop strategic relationships that will have a positive impact on companies and careers. 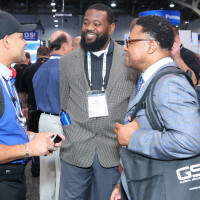 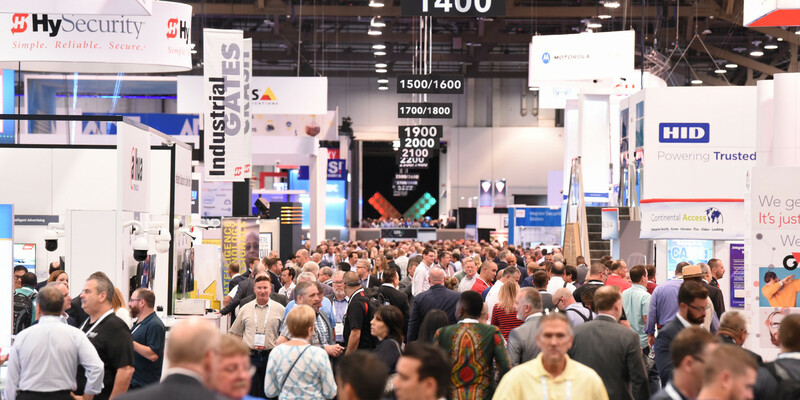 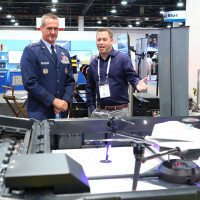 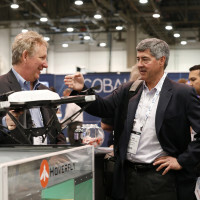 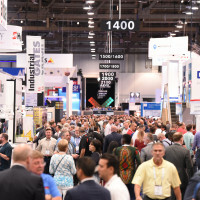 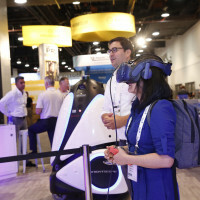 As the show for security professionals worldwide, GSX is where hundreds of companies launch products, preview innovations, and create solutions. 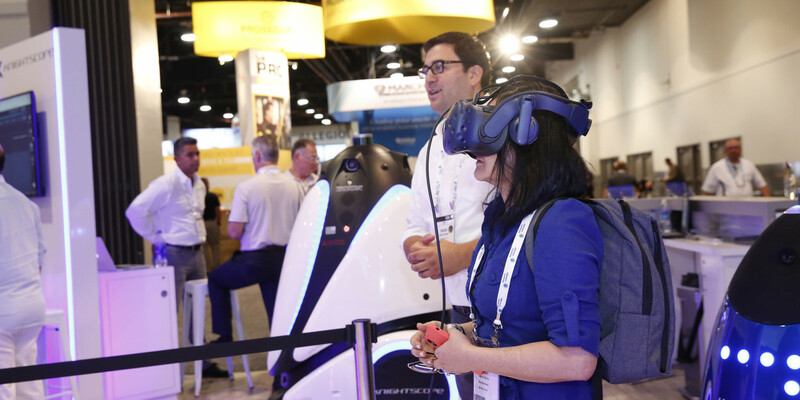 If it’s essential to global security, it’s at GSX.